A Christian group is calling on others to join them in protesting Roger Waters in Miami. Organizers are calling upon Floridian “Christians, Jews and people of conscience” to protest Roger Waters concert at the American Airlines Arena in Miami. “Roger Waters is a flagrant anti-Semite,” says Laurie Cardoza-Moore, president of Proclaiming Justice to the Nations, who grew-up in south Florida. 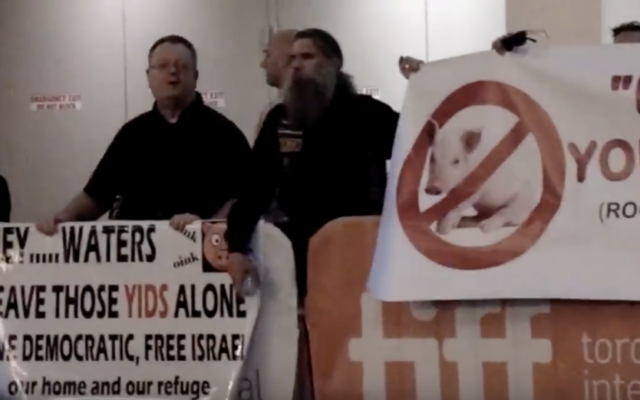 She says she was compelled to organize the protest after feeling insulted that Waters is financially benefiting from a region that not only boasts a large Jewish population but is also home to a major Christian pro-Israel support base. Proclaiming Justice to the Nations is a Christian based organization dedicated to educating Christians about their Biblical responsibility to defend Israel and the Jewish people. 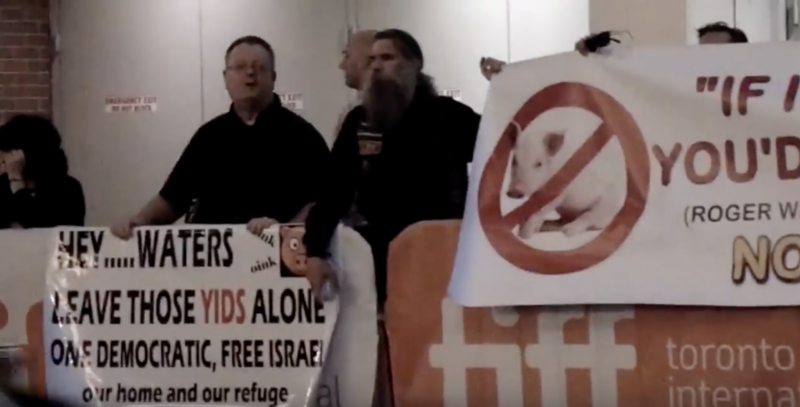 PJTN has been successful in getting Florida legislation passed with overwhelming bi-partisan support condemning the anti-Semitic BDS Movement within the State.